The RC Bowl Arena is one of Sweden’s largest and most up-to-date bowling halls. 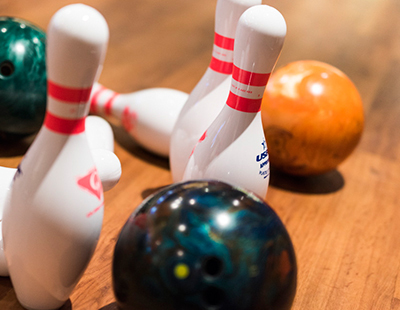 There are 20 bowling alleys here for players of all types. 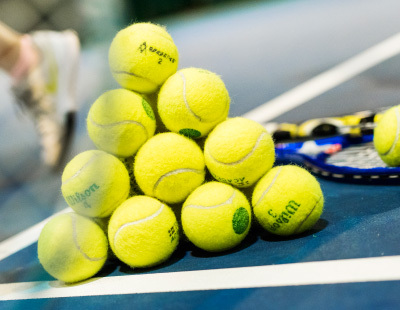 RC also offers four indoor hard courts and five newly laid outdoor clay courts, suitable for all types of players. 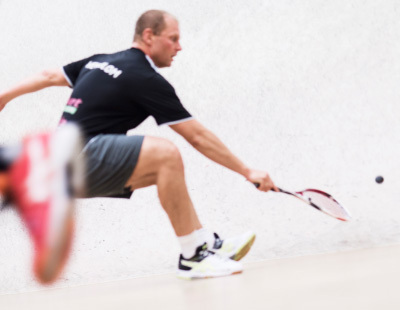 RC boasts two excellent squash courts that are frequently used by professionals, amateurs, groups of friends and business colleagues. 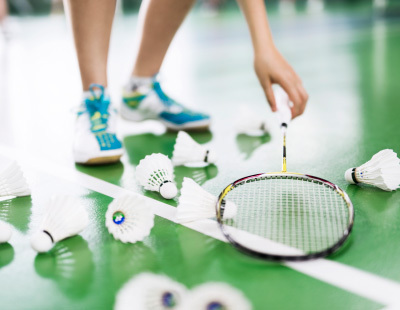 How about testing the fastest racket sport in the world, with shuttlecocks flying at a speed of up to 342 kph? You can give it a try at the RC Arena. 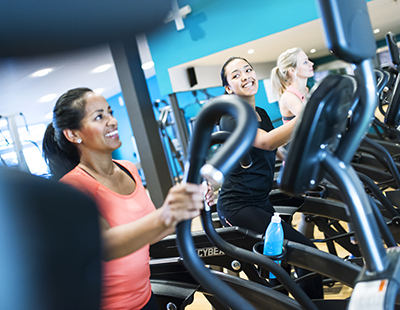 In the newly built modern gym you have every chance to stay fit. 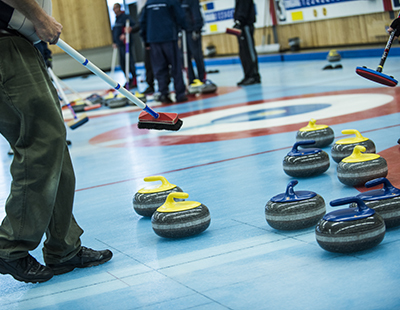 Curling is an enjoyable, strategic sport perfect for client get-togethers and office parties, and for groups of friends. Here, no-one needs to remain idle, but should you wish to just go out and take a look around, there’s plenty more to do and see nearby. The Kinnarps Arena and the HV71 elite ice hockey club are our closest neighbours, which means easy access both to thrilling matches and ice skating for the general public. Also close at hand is Rosenlundsbadet, Jönköping’s adventure swimming baths for the whole family. Or you can take a bracing dip in nearby Lake Vättern at Sannabadet, which is one of several bathing beaches in the area. For those who prefer to admire the view across our beautiful lake, perhaps while enjoying a picnic basket from our restaurant, we recommend the rambling countryside adjoining the RC complex. The main Elmia premises next door offer exciting trade fairs and exhibitions all year round. Phone reception or book your training online. 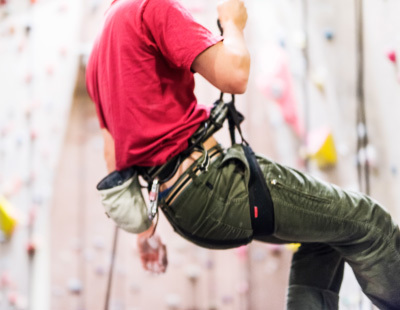 You can also rent equipment when making your booking or when you arrive for your training.